As the frequent host among my friends, organizing dinners and casual get togethers during this time of the year’s synonymous to hell. Apart from most of our resto choices being fully booked, my friends also take forever and a day to agree on what cuisine we'll go for. I was recently invited to a not-so-secret nook and I was face palming the entire time since it could’ve been perfect for our barkada (if only we didn’t have our get together just days before!). 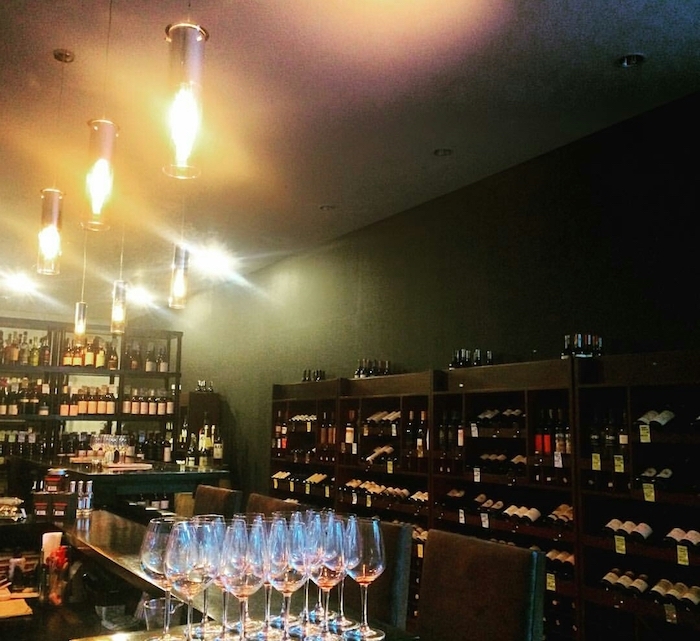 If you frequent Makati and you’ve got faith in wine the same way I do (totally laughable but very true), The Straits Wine Company shouldn’t be a stranger to you. 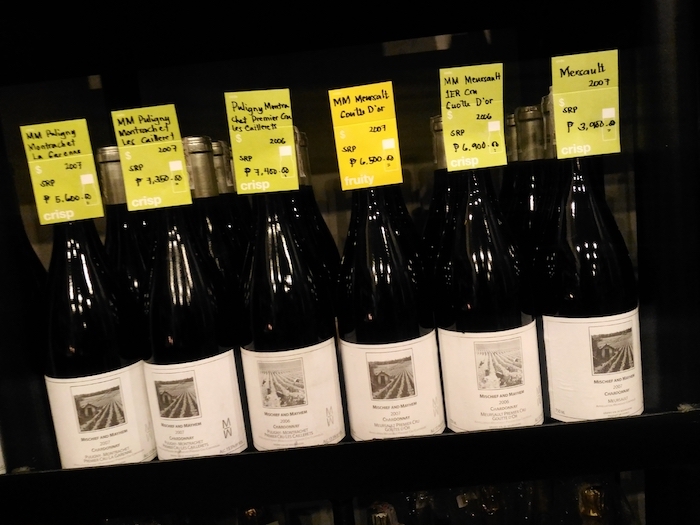 I usually get my bottle of white French or Australian from them whenever I'm on the way to house parties in Makati or The Fort because it’s along the way from my place. They recently had a sale since they moved to a cozier space and I was so bummed that I missed that since I was in the US. Their new nook’s not too far from their former space since it’s just at the back of the same complex (yay, no need to re-Waze!). Beneath the heavy gray doors above is a warm, industrial chic speakeasy that surprise — is both a store and a bar. 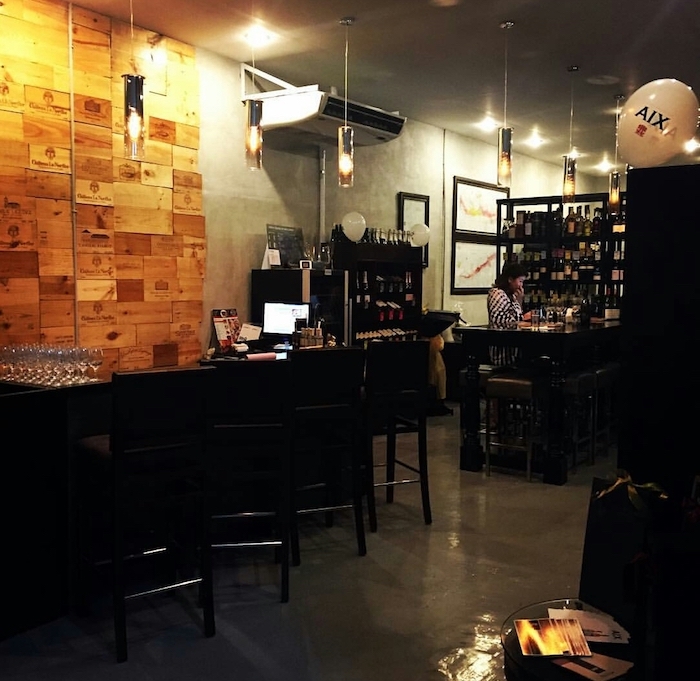 Taking a cue from their customers, they converted their store to a semi-private bar where you can either bring food or order in to complement your drinks. Seats and tables are extremely limited; call them for availability and reservations. 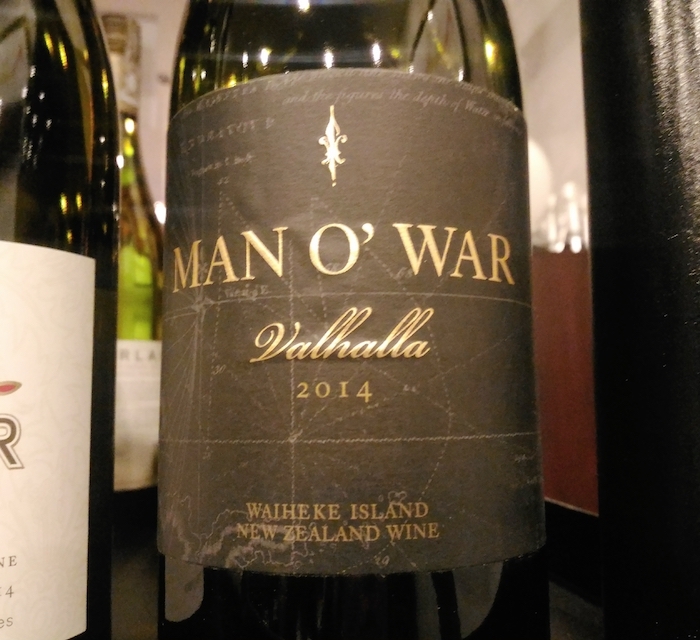 While you’re at it, take a trip around the world with their fine selection that seemed to go on forever. Here are some of my favourite racks and corners along with an interesting gift suggestion. 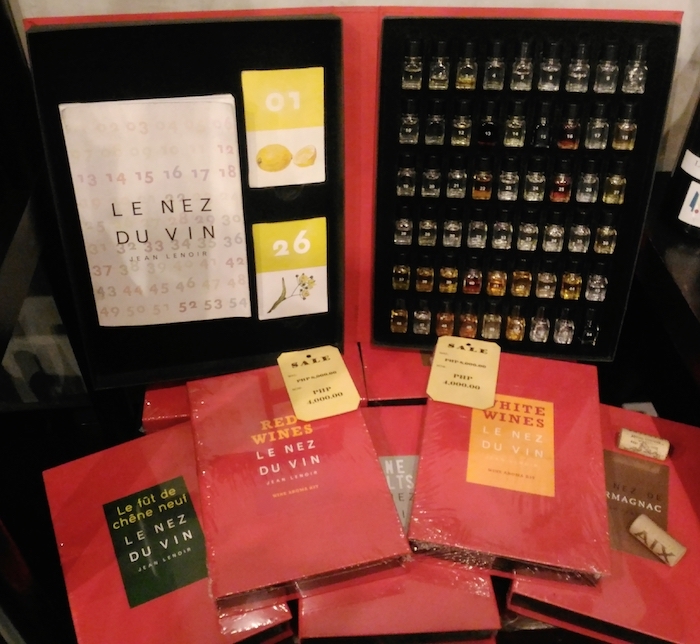 I'd LOVE to receive these Le Nez du Vin wine aroma kits for the holidays! These usually start at $120 online for 12 aromas/reference molecules so Php 4000 per book is a pretty good price to pay. 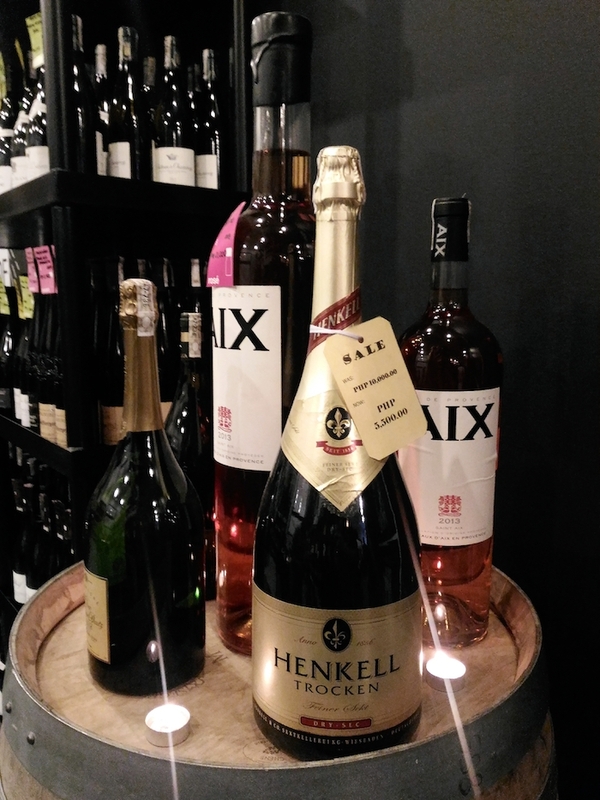 They're perfect and unique gifts to give partners and BFFs who would like to take their wine and spirits knowledge and experience to a whole new level. 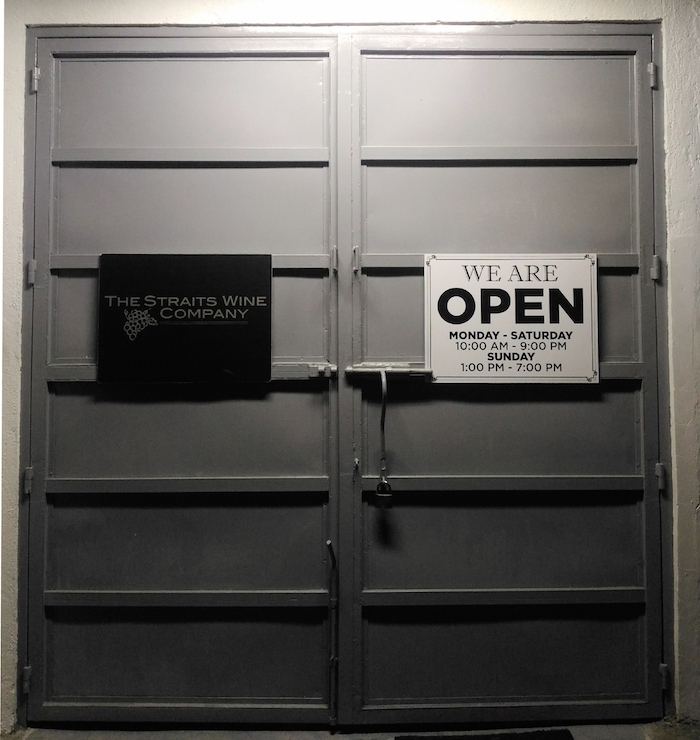 The Straits Wine Company and Speakeasy Bar is located at 2289 UPRC III Building, Don Chino Roces Extension Avenue Makati City (beside Chevrolet, on the left if you're coming from EDSA). You can call them at (632) 7571180.